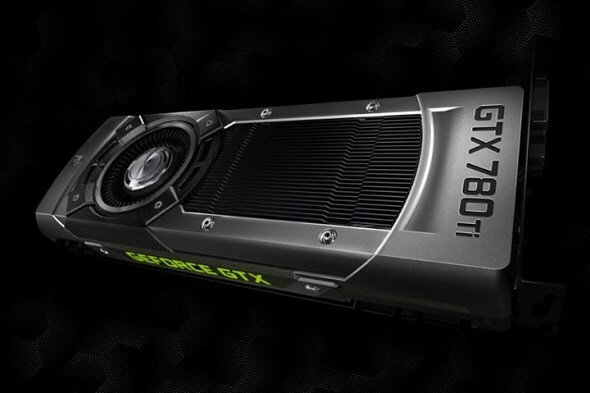 In another related news from NVIDIA’s camp, the company have apparently unveiled the release date for its upcoming graphics card – the new GeForce GTX 780 Ti. If you can recall, the card was originally announced at the company’s special event in Montreal almost two weeks ago. According to the announcement that the company made alongside the price cut for GeForce GTX 780 and 770, the release date of GeForce GTX 780 Ti has been set to 7 November. Additionally, the card will be priced at USD 699 (RM 2191). However, there is one catch though: NVIDIA have yet to officially reveal the actual specifications for GeForce GTX 780 Ti despite having publicly announced both the release date and pricing for the card. Nevertheless, the graphics card will come with three free games – Batman: Arkham Origins, Splinter Cell: Blacklist and Assassin’s Creed IV: Black Flag – just like GTX 780 as well as GTX 770. Meanwhile, we have yet to hear anything regarding the Malaysian release date or pricing information from NVIDIA or any of their respective add-in-board partners. Chances are, those details should be made available publicly very soon. We’ll keep you posted once we get hold of those information from them.